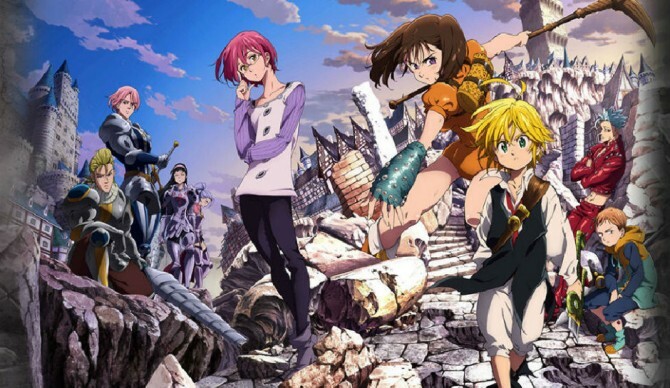 The Seven Deadly Sins. . Wallpaper and background images in the Nanatsu No Taizai club tagged: photo the seven deadly sins.